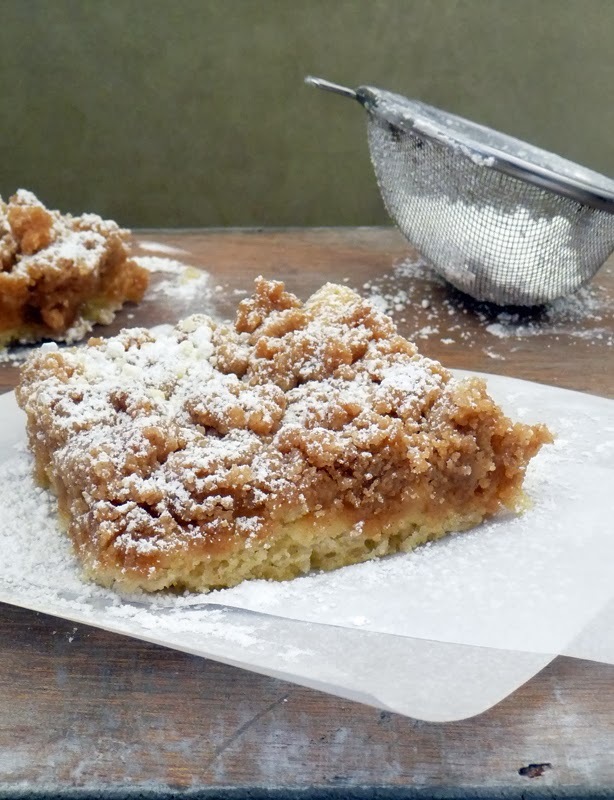 New York Style Crumb Cake is one of my favorite sweet treats!! It is sweet, crumby and tasty. I LOVE the crumb topping!! 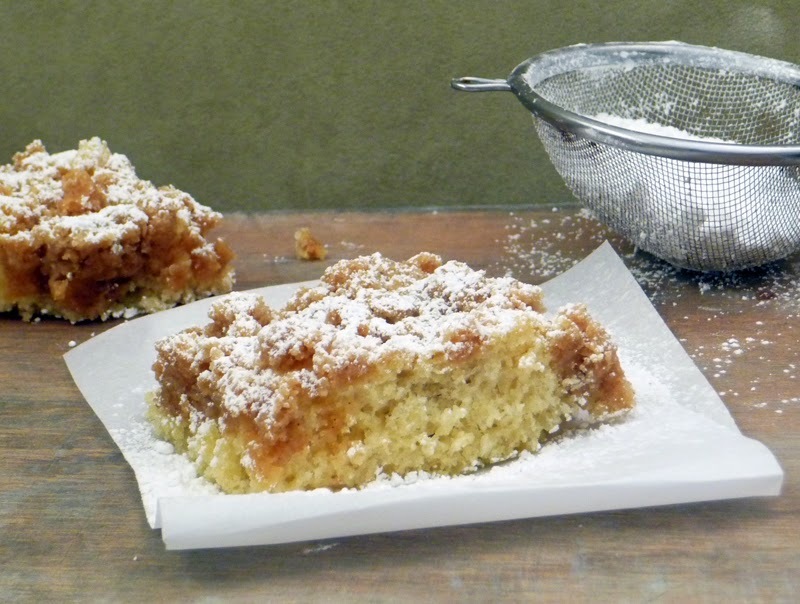 And this recipe for Crumb Cake does not scrimp on the crumbs! Her classmates want her to enter them into some kind of sculpture show. I can't wait to see these hippos!! Then she mentioned she was working on a project for her Type class and the professor wasn't going to like it, because he doesn't like anything haha. So I texted back "Show him your hips!!" and as soon as I hit send I started yelling at the phone "NO!!!! I said hippos!!! Hipp-ooooooos!! You are supposed to be a smart phone!!!" Mother of the year right there! You want a good grade show 'em your hips! Works every time! haha Luckily she is a smart kid and is used to my so-called smart phone. Preheat oven to 325 degrees F. Grease and flour 9x13" baking dish. In a medium bowl combine 1 1/2 cups all-purpose flour, 1/2 cup sugar, 2 1/2 teaspoons baking powder, and 1/2 teaspoon salt. Set aside. In a separate bowl, whisk together 1 egg, 1/2 cup milk, 2 tablespoons canola oil, and 2 teaspoons vanilla extract. Using a rubber spatula, fold dry ingredients into wet until just combined. Spread batter evenly into prepared pan and set aside. It spreads a thin layer of batter into the pan, so don't be surprised by that. It will rise nicely! In the bowl of a food processor, combine 2 1/2 cups flour, 1 cup packed light brown sugar, and 1 1/2 teaspoons ground cinnamon. Add the diced butter and process until it looks like coarse crumbs. Sprinkle the crumbs over the batter in the baking dish. Place pan on middle oven rack and back for 12-15 minutes. Rotate pan and bake 12-15 minutes more until cake tester comes out clean. Total cook time for me was right at 30 minutes. Keep in mind that ovens vary, so adjust cook time as needed. Cool pan on a wire rack. 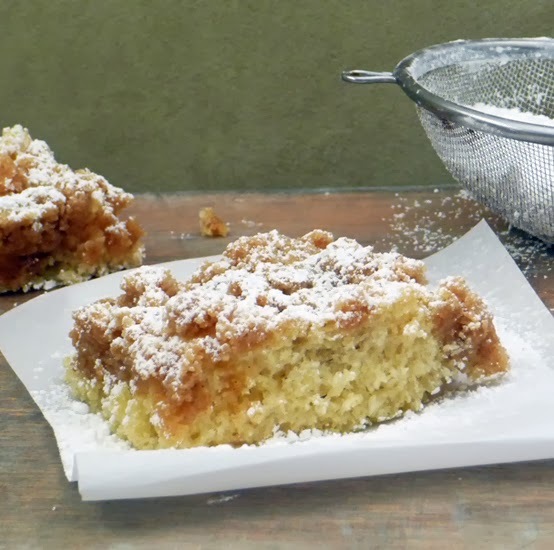 When cooled, dust with powdered sugar and enjoy! HI Marion, I've made several coffee cakes this past year, but your cake is the one I think I'm really looking for. I will give it a try. Thanks for sharing the recipe. Pinned/shared. This looks yummy, Marion. I am going to make it soon!! LOL...about the smart phone! You must be so proud of Madison!! I'm with you on the crumb topping! When Nicole lived in NYC, there was a cake boss store just up the street from her....always so busy! I wanted to stop in, but didn't want to wait. 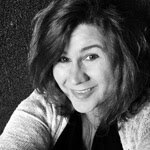 I'm sure I would have chose the crumb cake if I it had ever been NOT busy! I need to make your version soon!